British Transport Police officers in Scotland are supporting Operation Sceptre, a national week of action tackling knife crime. Police forces across the country will be taking part in the operation this week, to coincide with school half term. Since April 2016, there have been 41 recorded knife incidents on the railway in Scotland. 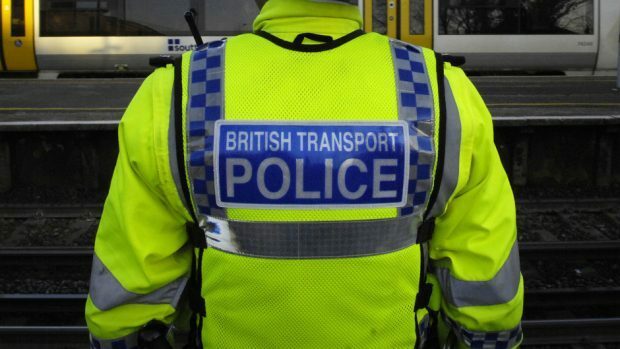 Officers will be working to engage with the rail community, including rail staff. “Nevertheless, we recognise that BTP has a pivotal role in tackling knife crime and the devastating consequences that knife crime can lead to. That is why we are supporting this national week of action in Scotland. During the week, officers will be highly visible at stations in Scotland looking to engage with the travelling community and to deter and disrupt knife crime.